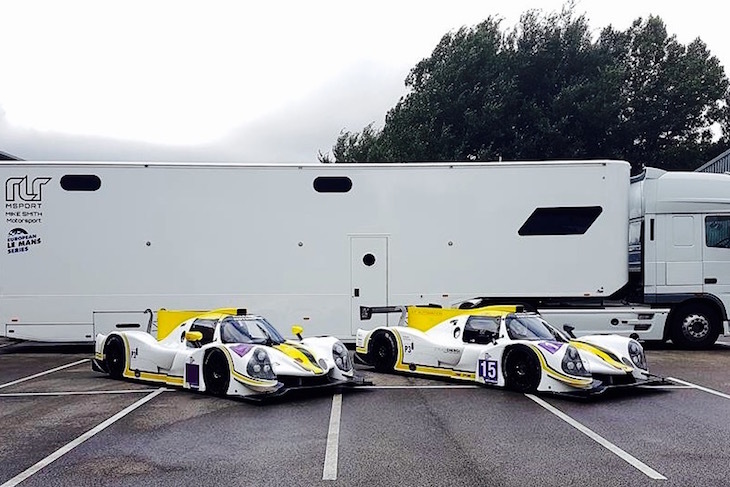 Amongst the topics of conversation at last weekend’s ELMS meeting at Paul Ricard was the potential take-up for the inaugural British Prototype Cup race at Snetterton on 8/9 October ahead of a full season Series in 2017. 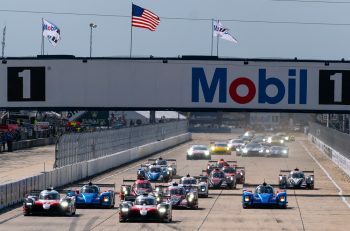 Several current ELMS teams were expressing their interest in adding a British Championship programme to their ELMS plans with now north of a a dozen LMP3s looking likely to take part including a number of Ligiers, a likely pair of Ginettas, and with Murphy Prototypes telling DSC some time ago that they hope to enter the Ave Riley AR-2 too. 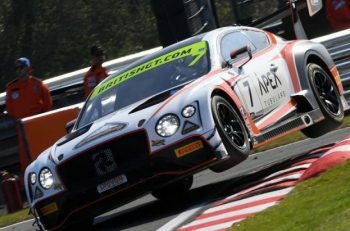 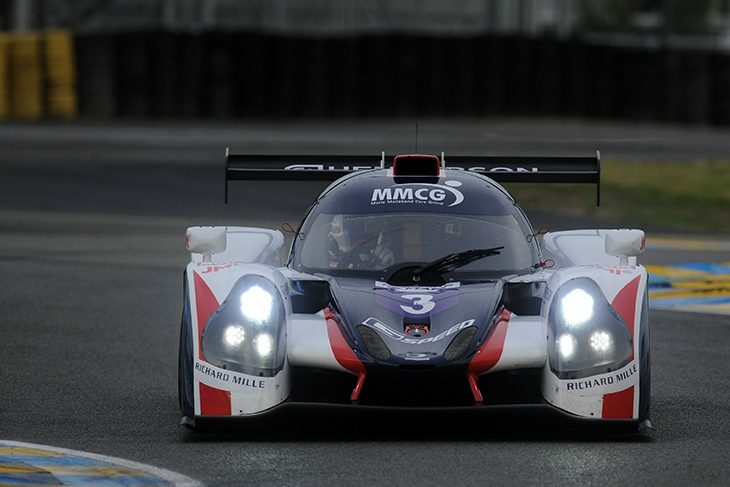 RLR MSport told DSC of a likely entry for at least one of their pair of Ligier JS P3s (with possible drivers from North America), with a CN entry from the Bolton based squad also looking likely. 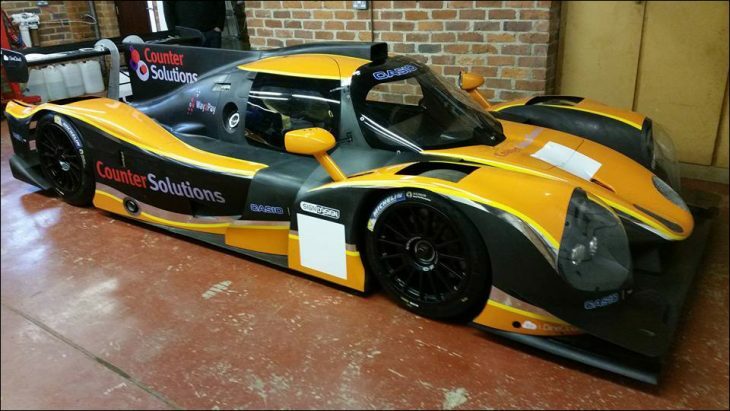 360 Racing look set to join the grid too, as do Tockwith Racing, both with a singleton Ligier. 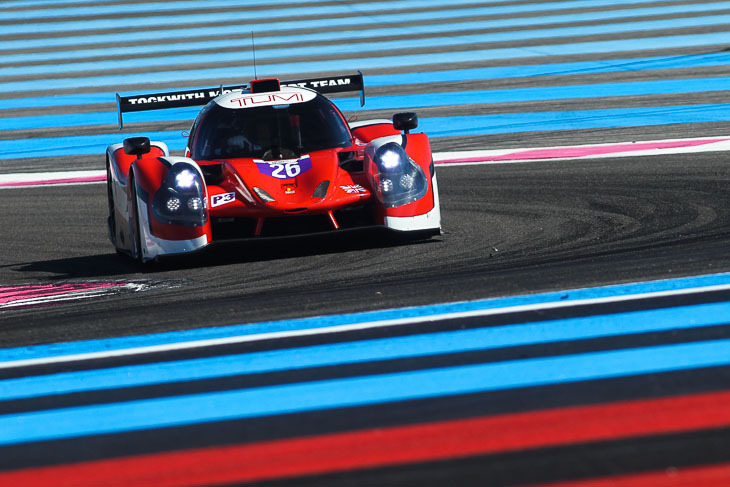 Moves are afoot to enter a pair of Oak Racing Ligiers with drivers sourced through United Autosports and Steve Donovan’s Counter Solutions Ligier is also a likely grid dweller. 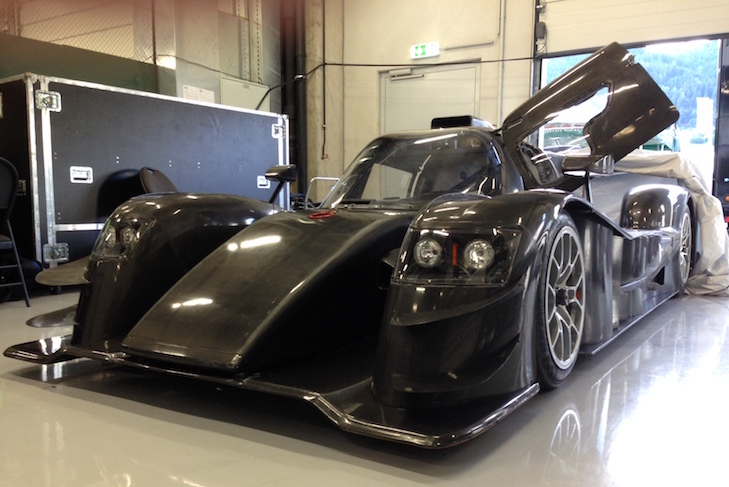 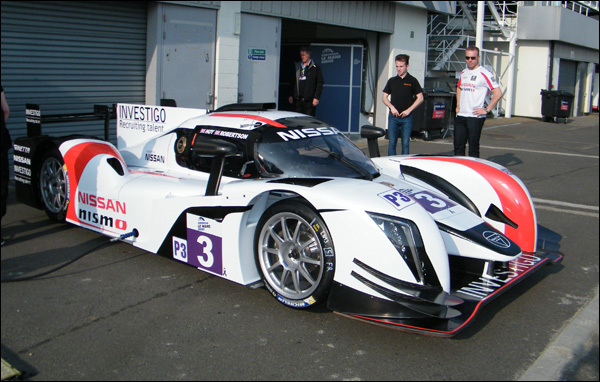 At least one CN class car is set to race too in a Series reserved for LMP3 and CN class machinery only.